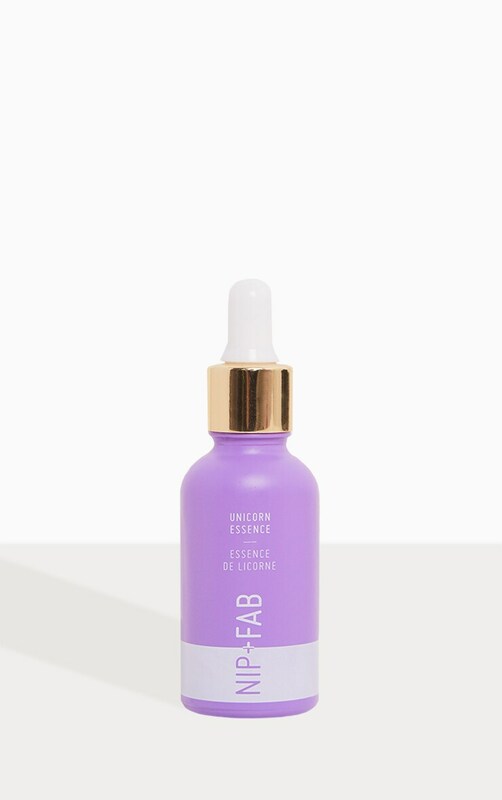 Instantly illuminate your complexion with the new Unicorn Essence. 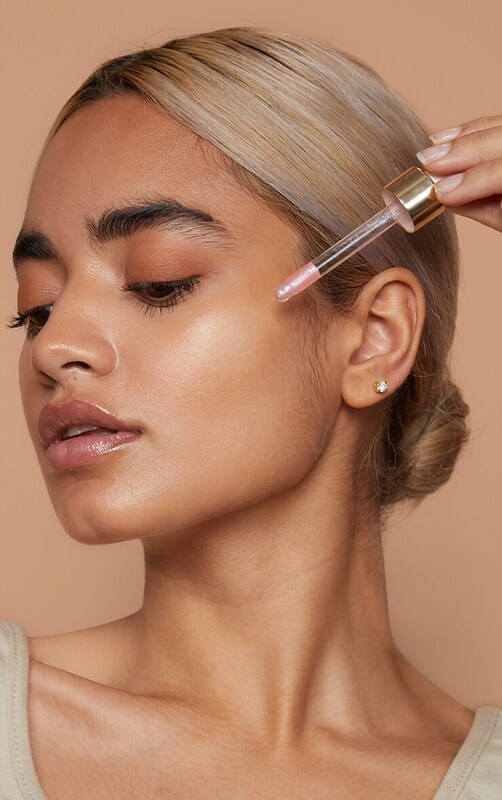 Formulated to make skin look glowy, dewy, refreshed and revitalised, the serum-primer hybrid can be used as skincare or makeup, leaving skin feeling hydrated and renewed. When used as a makeup primer, the formula creates the perfect illuminating base for long-lasting makeup. 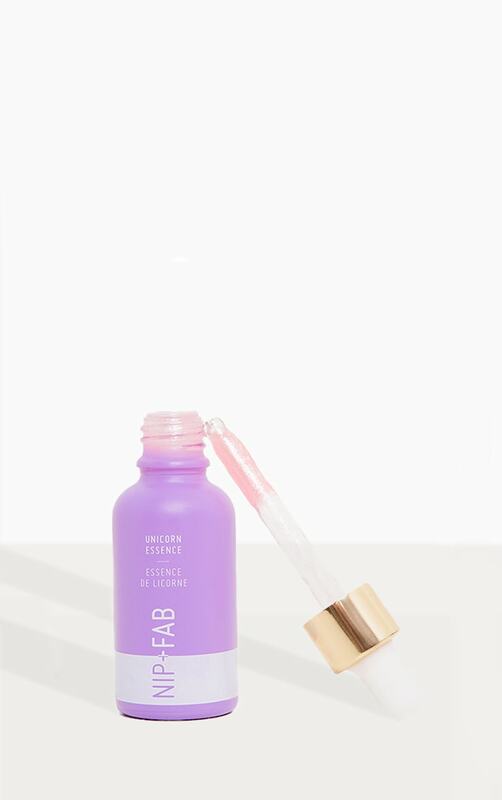 With a soft pink hue, the formula will also have a soft color correcting effect, making the complexion look healthy. Use underneath your foundation to add an opalescent glow to your look or use alone for a dewy, fresh skin look. Apply on to the top of your cheek bones, layering your highlighter on top, for the ultimate glow.